I’m sort of a traditionalist. I like my Reese’s Cups as original (no dark chocolate and no nuts), ditto on the original Oreo (none of these silly flavors) and I like my SUVs to be big. After all, what’s the point of a SUV if you can’t have all the space you need with all the ability you could ever require? So it was great to get a traditional, full-size SUV to drive this week. 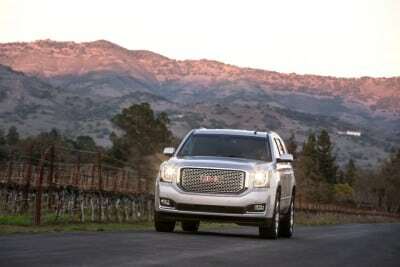 My tester this week is the 2015 GMC Yukon Denali. This big SUV is redesigned for the 2015 model year. With all new looks, an updated engine and an interior that is refreshed. The Yukon is a template for how traditional SUVs should be. My tester was the Denali trim, which is one of three total trim offerings. According to General Motors, 60 percent of all Yukons sold are the Denali trim – and for good reason. The Denali takes the traditional SUV and makes it bigger and better, sort of like the double stuff Oreo takes something great and makes it better. The Yukon Denali is big. It’s 224.3 inches long with a wheelbase of 130 inches. The Yukon is similar to its other GM brethren the Cadillac Escalade and Chevy Tahoe. While the Escalade has over-the-top prestige, and the Tahoe is little less, the Yukon splits the difference of these two making it ideal for those who want a lot of room and a lot of towing capacity. The Yukon’s looks are stout. With a redesigned exterior for this model year, the Yukon is more handsome than ever. 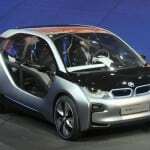 Yet, despite the cosmetic changes, it’s still distinctive. 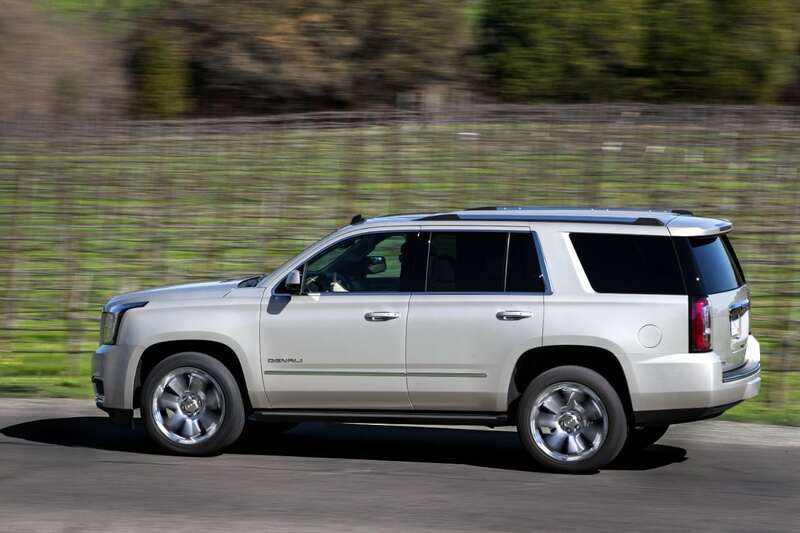 The Yukon differentiates itself from both the Tahoe and the Escalade. The large grille is squared off and prominent. The overall design is flashy, but not overly flashy like the Escalade. Likely consumers of the Yukon own recreational vehicles and have a need to tow, but don’t necessarily want a pickup truck or need more interior space than a pickup truck. The Yukon does everything most pickups can do. There are two V8 engines for the Yukon. A 5.3-liter one makes 355 horsepower. 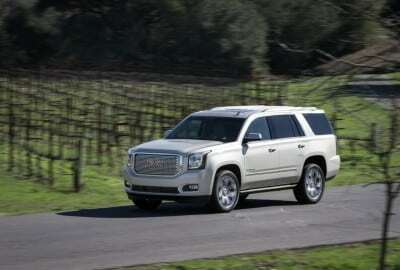 Then the Denali comes with a 6.2-liter engine that makes 420 horsepower and 460 lb./ft. of torque. That’s a big difference between the two engines. And the consumer has to choose what exactly they’d want this SUV for. For pure towing and power there’s no doubt. 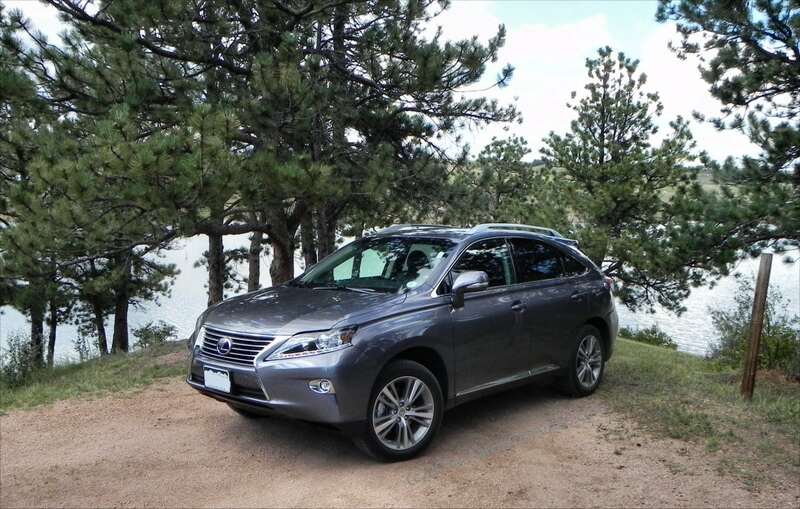 But if it’s just for a roomy, full-size, weekend warrior SUV, then the SLE and SLT trims will do fine. An eight-speed automatic transmission is standard and this is one of the best transmissions I’ve experienced in a long time. The Yukon is available in both front-wheel drive and all-wheel drive. My tester was the AWD version. The towing capacity for the Yukon Denali is 7,900 pounds making this a legitimate option for most recreational vehicle owners who want to travel in style with more interior space. Speaking of the interior, significant improvement has been made to the inside. Both materials and overall design have been upgraded for the 2015 Yukon. Soft materials are used throughout which help buffer road and engine noise and make for a very quiet ride. 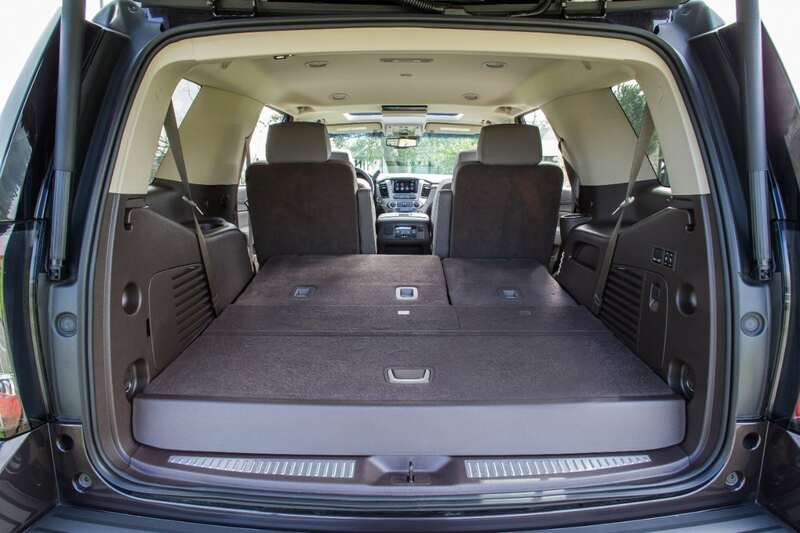 Rear seats are vast offering a spacious comfortable amount of room for three full-size passengers. The third row seat, usually an area previous generation Yukons lacked in, is improved. 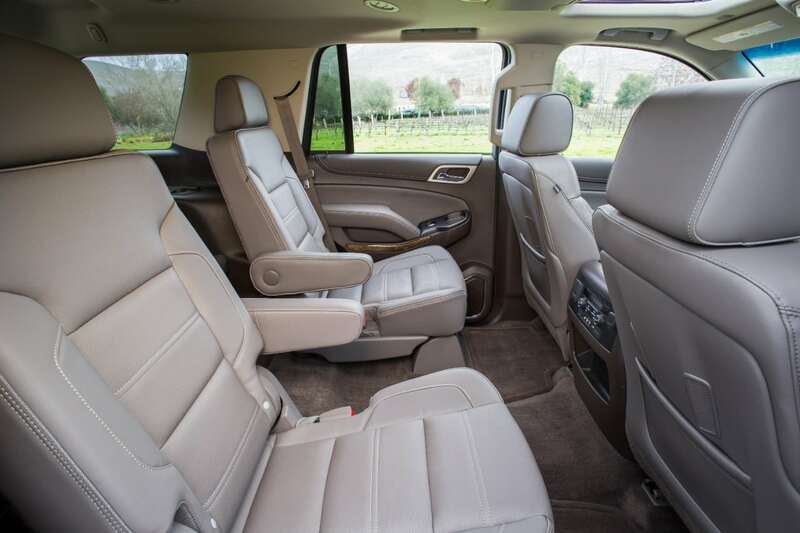 My tester was the Denali XL, which extends space out further and gives third row passengers plenty of legroom. 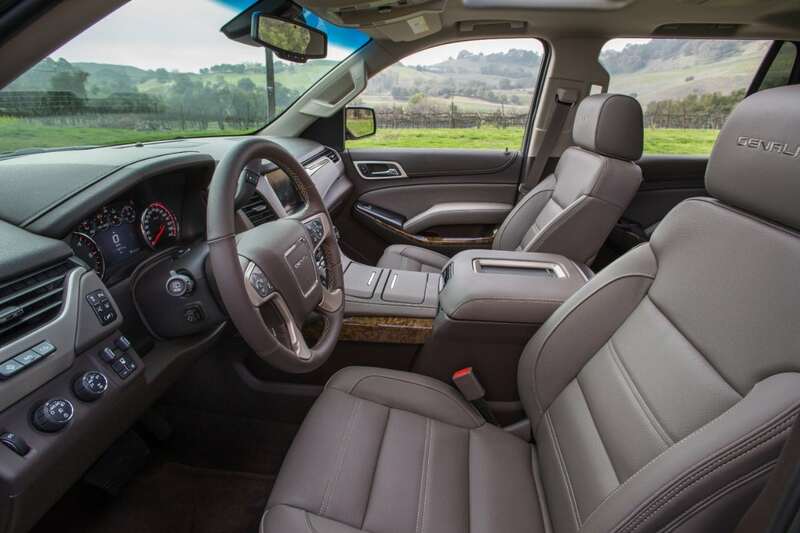 For all trims, the Yukon now offers fold flat third row seats and thanks to reengineering, the process is easy. Before, those seats had to be removed and doing so was a near Herculean challenge. This is the most significant change for the Yukon this year! The infotainment is well organized and intuitive. 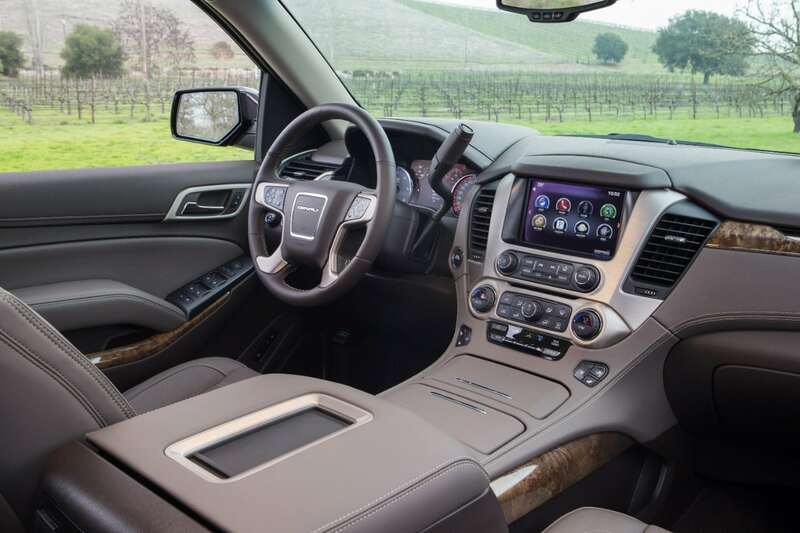 On the Denali trim there’s an 8-inch touchscreen that is crisp and easy to read. Like most other GM vehicles, 4G LTE WIFI is available for all, making connecting devices easy and offering phenomenal options for long road trips, allowing the kids to watch whatever they want on You Tube or Netflix. The 2015 Yukon actually saw a slight increase in fuel economy over last year’s model. 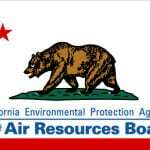 The smaller engine Yukon has a respectable EPA rating of 16 mpg/city and 23 mpg/highway. 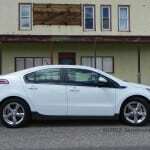 My tester had a much worse rating of 14 mpg/city and 20 mpg/highway. 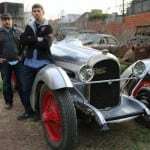 But it also weighs significantly more and has a much bigger engine. In a week’s worth of driving I averaged 16 mpg, which is about the going rate for most workhorse vehicles (like pickups). Choosing the Yukon over the Tahoe comes at a higher price tag. You have to weigh what’s most important as the Yukon has better materials and more creature comforts than the Tahoe, but not quite as nice the pricier Escalade. I would give significant consideration to the Yukon if I were also considering the Escalade. Price wise they are close and the lower cost of the Yukon, which is almost as nice, but not quite as “prestigious”, makes it a better bargain. My tester had a starting MSRP of $69,470. With the Denali premium package, the open road package and special 22-inch aluminum wheels, my tester had a final price tag of $77,925. This is nearly $15,000 more than an equal Yukon and still less expensive than the Escalade. 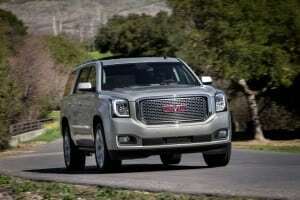 The GMC Yukon is a traditional big SUV. It’s almost a dying breed as everything in this segment continues to shrink. 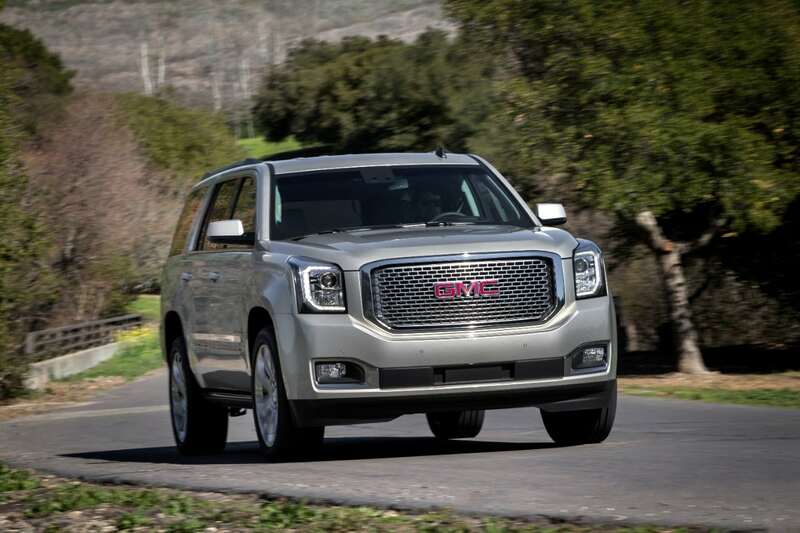 But the Yukon absolutely has a viable place in the market as a confident and capable SUV that can tow your recreational vehicle or move your family around in comfort wherever they need to go.